WELCOME to VISTA 3.0 ! If You Are Experiencing Difficulty In Accessing Your Account, Please email to "login3.0@vista.network"
On Behalf of all of the wonderful people here at VISTA To our Global Partners, Employees, Staff and special Teams. I want to thank all of you who stuck by us, supported us, and worked with us in making VISTA what it is today. 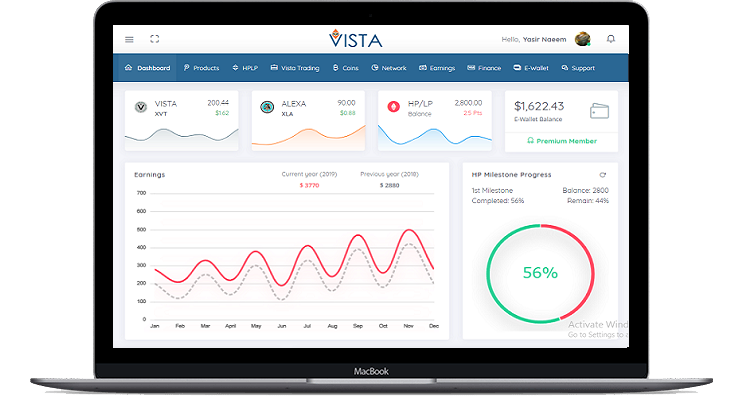 VISTA 3.0 is the beginning and for the first time it is our push and Global Expansion Initiative bringing the message products and services of VISTA everywhere. Watch CEO video message. There are 2 ways people can get their hands on crypto currency - BUY IT or MINE IT. 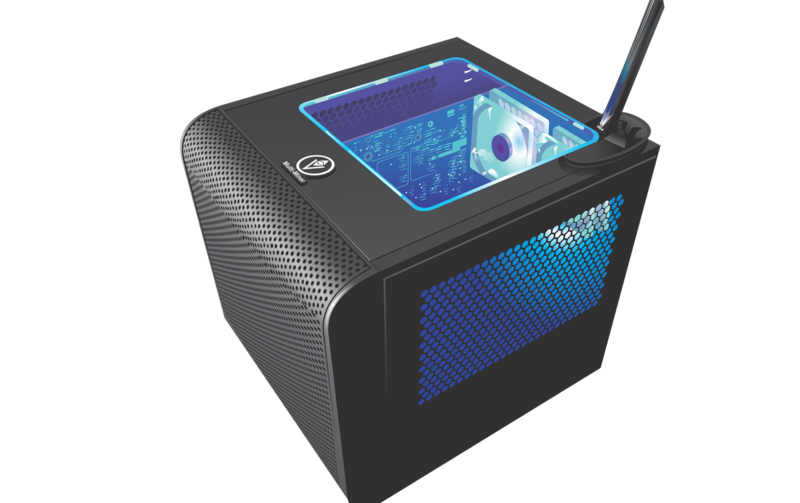 The term Mining simply means powerful computers solving mathematical algorithms. Every solution found, is a coin mined. Create your wallet that includes Coins Balance, USD Balance and HP/LP Balance. Add funds to your wallet through different gateways including stripe, alfacoin etc. Vista offers two coins & various products, can buy & sell through our secured system. You can Mine or Trade from the comfort of your home. We made it easier.